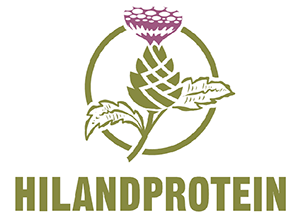 Scotland’s First Premium Protein and Supplements! 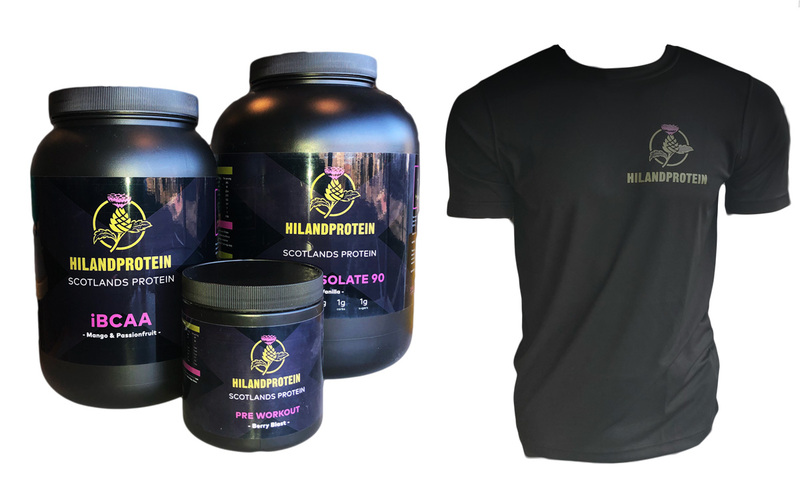 Hiland Protein is now available to buy in store at Motion Fitness. 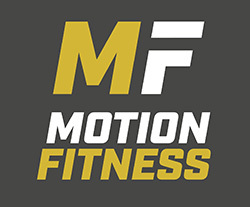 Please click here to download a PDF of all our products with protein information.